Hello friends of OKC Smiles! Would you like a smile as memorable as the image in your mind? It’s possible with cosmetic dentistry at OKC Smiles. Dr. Mark Phan skillfully redesigns smiles to correct alignment, dull color, damage, and stains. Cosmetic dental procedures include the ever-popular porcelain veneers (gives teeth a brand new face), crown restorations, teeth whitening, clear braces (quicker and easier than ever! ), and dental bonding (affordable and effective). 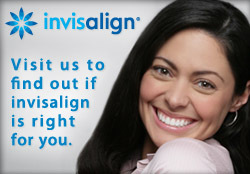 You can have a billboard-perfect smile right here in Moore OK. The very same cosmetic dental procedures used on famous smiles is available at OKC Smiles. 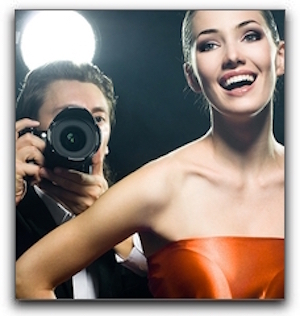 A celebrity salary and jet-setting lifestyle may be out of reach, but not a red carpet-worthy smile. Come in for a smile design consultation to learn what cosmetic dentistry can do for your world class smile! Call 405-634-7303 to book your appointment today.